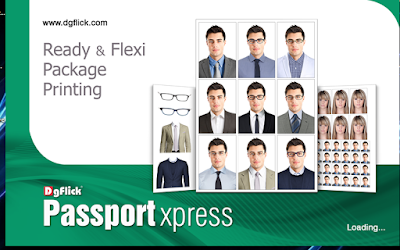 Passport Xpress Pro enables you to design passport and VISA packages in seconds. Set default location of photos and automatically load the path everytime. Saves your browsing time. Connect device through USB to computer and get the photos in the software.  Import photo from any Bluetooth media device to make package. Ready Packages of Visa & Passport for easy project saving and printing. In addition to it, get ID card package, Stamppackages with different stamp sizes & general packages. Get your own package requirements in software. 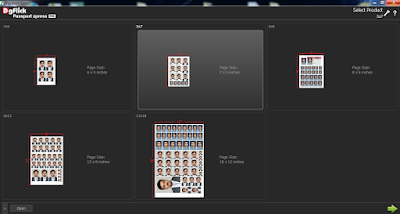 Simplified package making with photo size insertion and grid creation by defining rows and columns. It is something more than creating passport package. Get your ICARDs, business cards, certificates, photo labels requirement done in Passport Xpress. Mix packages having multiple photo sizes including text fields to add name as well. Packages with data. Fulfil client’s requirements like photo with name and details. Some packages includes variable data fields like label packages with fields to include Name , STD, DIV, Date of Birth, Roll Number, Address. Face area guidelines to maintain the face percentage visibility as per the requirement of visa. Multi photo zooming and panning. Set every photo at a same height with same zooming ratio. Color Correction, BCG, Curves and levels with individual color channels. Filters like opacity, blur, feather, shadow, Colorize, crop and rotate. History tools to restore certain parts of the image as they are. In addition to background removal, lasso is to cut out the uneven backgrounds & get the output. Print your packages as soon as you design them. Accurate delivery by notifying order number.